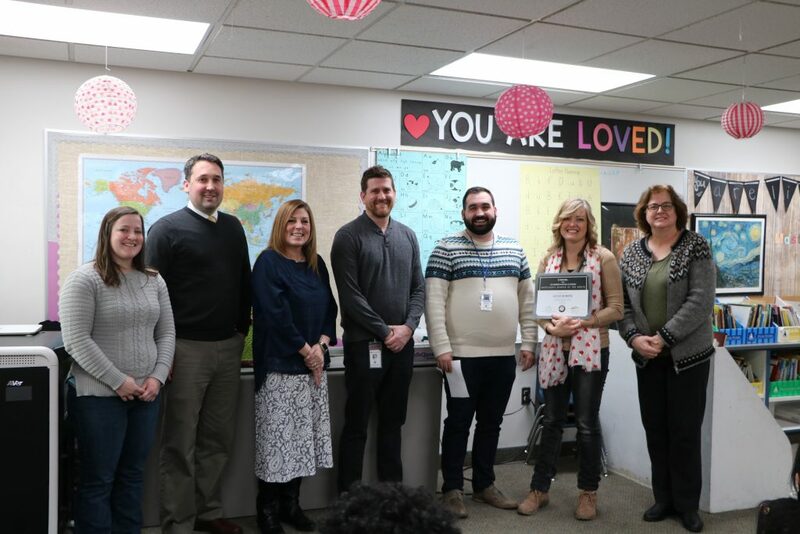 The February AmeriCorps Member of the Month is Laycie Bowers. Laycie is serving with the Boys and Girls Club of Utah County. Laycie is a new addition to the program, and she’s taken on a huge challenge. Laycie is the AmeriCorps LEGO Mindstorm Specialist; she rotates between five after-school programs, serving one day a week leading the brand new LEGO Mindstorm clubs at each site. Piloting a new club is hard work, and piloting one at five different sites is even harder. 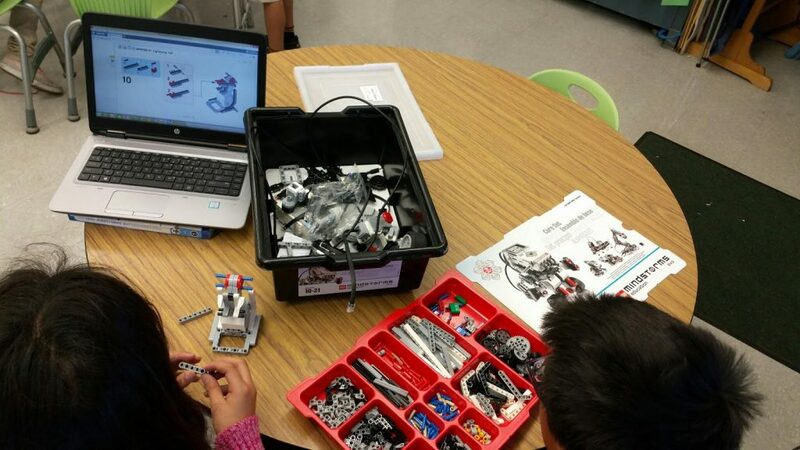 Not only has Laycie had to learn how to build and program the Mindstorm robots, and learn how to lead the kids through programming and using them as well, she’s also had to get to know groups of younger and older students at each site. One of Laycie’s biggest strengths in this position is her ability to solve problems, through identifying issues, and generating solutions. This skill has become evident in the way she approaches me not only with problems she’s identified with implementing the new clubs, but possible ways we can address and solve them. Laycie serves tirelessly, and continues to rise to the challenges in her term of service. Thanks to her, these clubs look to be a huge success! When Laycie started on this project, she didn’t know anything about robotics or programming, but was determined to learn! Now, she watches as her students go through a similar learning process. They begin with basic robotics commands, and slowly advance as they learn. According to Laycie, “The last few days have been the most rewarding as they ramp up to building their battle bots!” Her students are now able to have their robots execute multiple commands and movements. 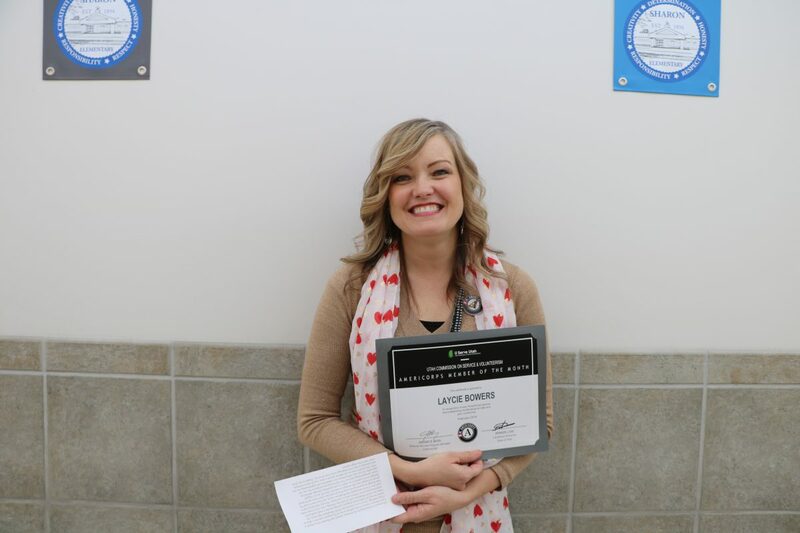 Laycie is excited to see this improvement, and knows that the skills her students are learning will be very useful in their future careers and endeavors!